Plans to revitalise the Blue have received a £2.3 million boost from the Mayor of London’s Good Growth Fund. The funds will help Southwark Council, the Blue Bermondsey Business Improvement District and Community Opportunity continue their work to enhance the market and cluster of shops at the heart of South Bermondsey. 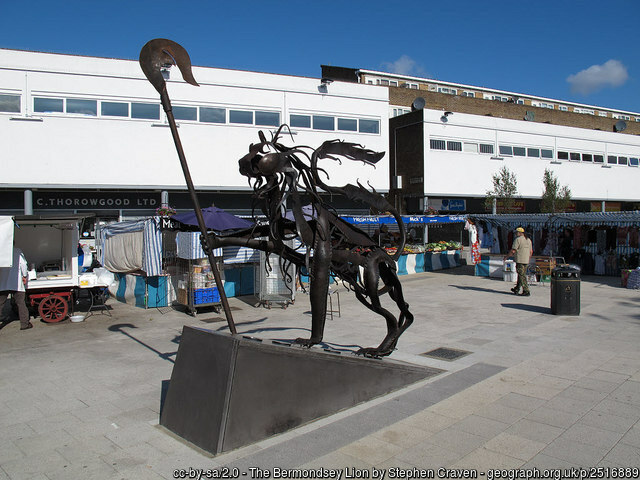 City Hall says that the grant will support efforts to “turn Bermondsey’s historic town centre and street market into a thriving area, building on the Blue’s identity as the ‘Larder of London’”. 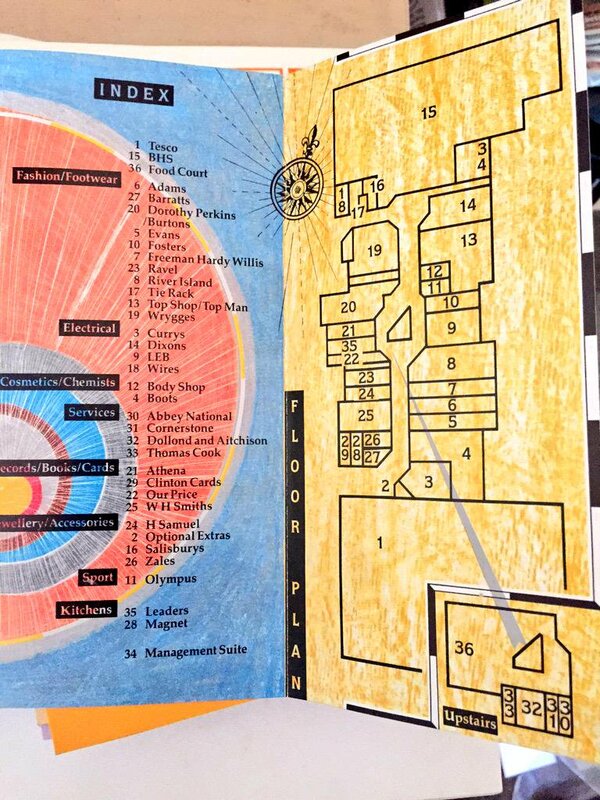 It’s 30 years since Surrey Quays Shopping Centre opened its doors to the public. Three decades on, the site is now the subject of major redevelopment plans. Hawker House – the street food emporium in the former WHAT!!! stores building at Canada Water – successfully retained its licence after a hearing at Southwark’s licensing sub-committee on Monday. Read all the committee documents – including neighbour objections – here. 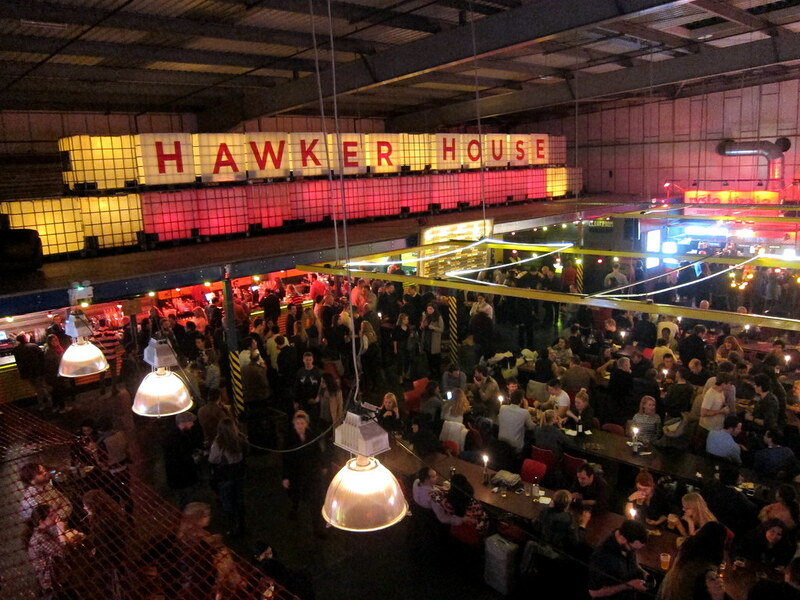 Hawker House is part of Street Feast, whose founder Jonathan Downey has made outspoken comments about the local residents who objected to the licence being renewed. Lots of bewilderment about why our licence was in jeopardy in the first place. Previously it has been renewed automatically. This time after 2yrs of completely trouble-free Fri/Sat we had one angry resident making up stuff, complaining and lying about anything and everything. There’s a bigger issue in play here whereby licensed businesses are held responsible for the actions of individuals after they leave, AND even before they arrive, at a venue. Someone coming to Hawker and pre-loading a beer from Tesco that then gets littered is NOT our fault FFS. People piss in the street or shout “Millwall” at midnight because they are DICKS. Not because they’ve been to Hawker House, the Printworks or the pub for a couple of pints. Instead of metal detectors, should we get moron screening machines to capture these twats at the outset? Surrey Quays is giving 16 to 24-year-olds the chance to embark on a free five-week training programme, designed to provide them with the skills they need to build a successful career in retail or hospitality. The ‘Bright Lights Starting Out in Retail and Hospitality’ programme gets under way in October and will combine classroom teaching alongside work placements at one of Surrey Quays’ retail, food and beverage or leisure brands. At the end of the scheme, trainees will receive their formal qualifications at an official celebration event later this year. Throughout the course, trainees will also get access to training from industry experts, support with interviews and CV writing, as well as a personal mentor. The new programme will be funded by Surrey Quays’ owner British Land. 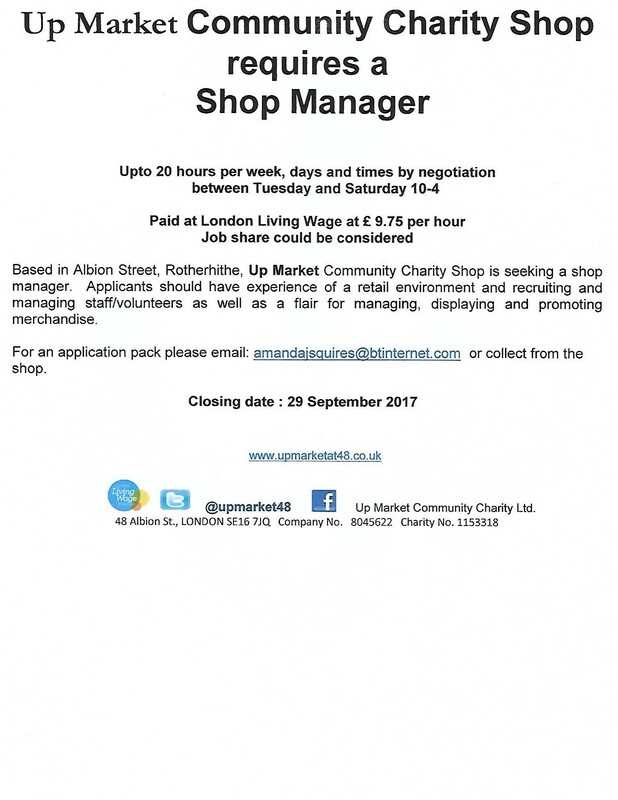 It will be delivered in partnership with The Source Skills Academy – a leading centre of excellence for retail and customer service training. To take part, young people need to sign up to the taster session on 4 October, which will provide them with a flavour of what the programme will involve and an opportunity to speak to some of the course leaders. Ian Moore, centre manager at Surrey Quays, said: “The Bright Lights Starting Out in Retail and Hospitality programme is a fantastic way for young, unemployed people in Southwark to discover their potential and gain valuable experience of what it’s like to work in the dynamic retail and hospitality sectors. To find out more information or sign up to the taster session, email [email protected] or call 0114 263 5619. 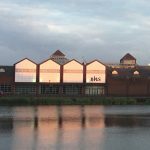 The BHS unit at Surrey Quays Shopping Centre isn’t going to stay empty for long … it’s going to become a branch of The Range – a DIY, homeware and furniture chain founded by billionaire Chris Dawson. Poundland has submitted a planning application to Southwark Council which effectively confirms that the chain will replace the Co-operative Food store at the Blue. Posted in Business, Planning, Shopping. No sooner has The Co-Op announced the closure of its convenience store at the Blue in Southwark Park Road, than they have submitted a licensing application for a new store at 346 Rotherhithe Street (site of the Pizza Lounge / The Compass / The Three Compasses). 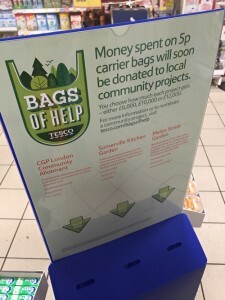 Tesco has allocated £30,000 to community projects in and around Southwark in the second round of its Bags of Help scheme, funded by the proceeds of the mandatory 5p charge for plastic carrier bags introduced in England last autumn. The amount each project receives will depend on where it is ranked in a public vote against two others: £12,000 will be granted for first place, £10,000 for second and £8,000 for third. Customers in Southwark stores will receive a token at the checkout and be asked to place it in the box of the project they favour the most. Voting continues until Sunday 6 March in the stores listed below. Posted in Enivronment, Parks & open spaces, Shopping.